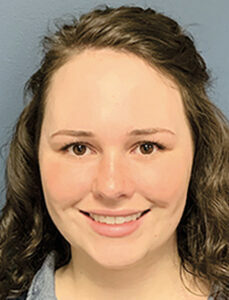 AUBURN — Bri Theriault has joined Fontaine Team — The Real Estate Leader as an administrative assistant at the Auburn location. She will work closely with staff members to help with daily tasks, as well as answering the phone and greeting clients. Theriault was previously employed at Sabattus Regional Credit Union and Chick-a-dee of Lewiston. She grew up in Lewiston and attended Lewiston High School. She lives in Chelsea.